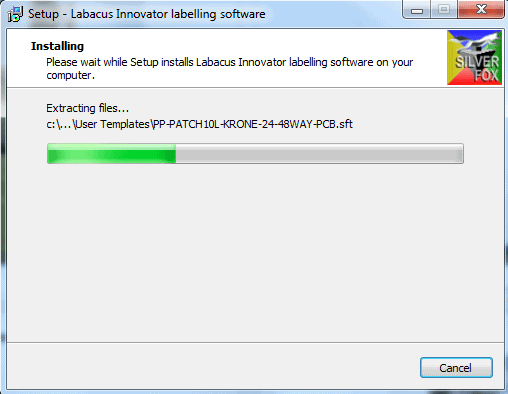 So great news! 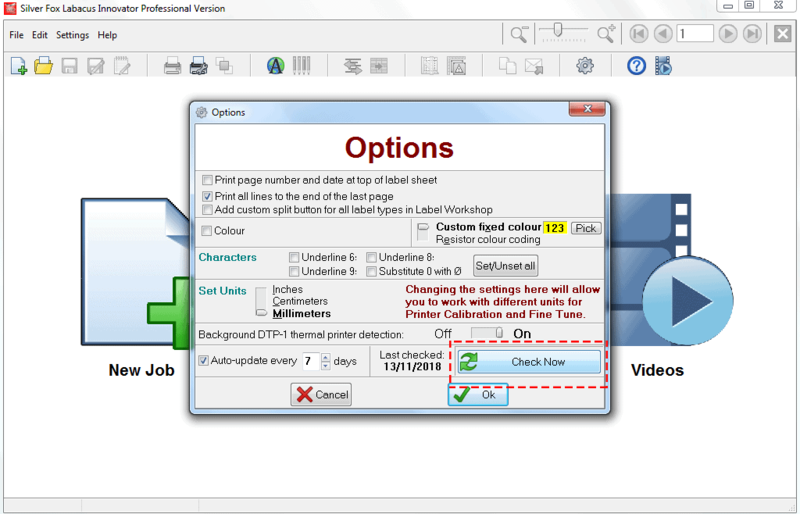 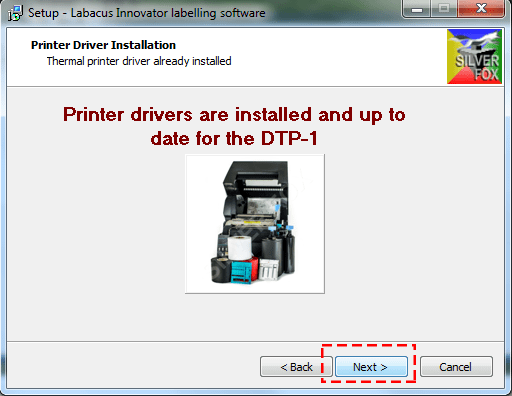 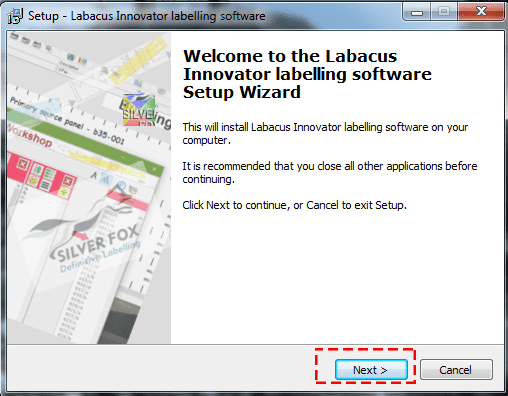 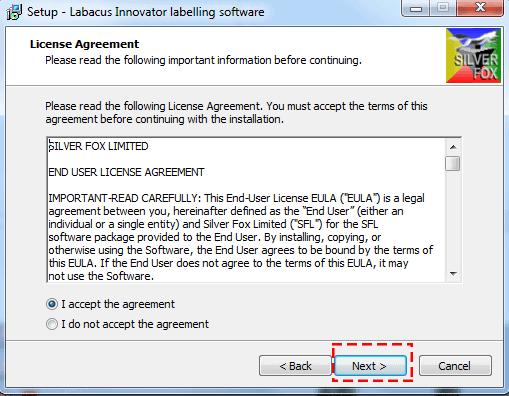 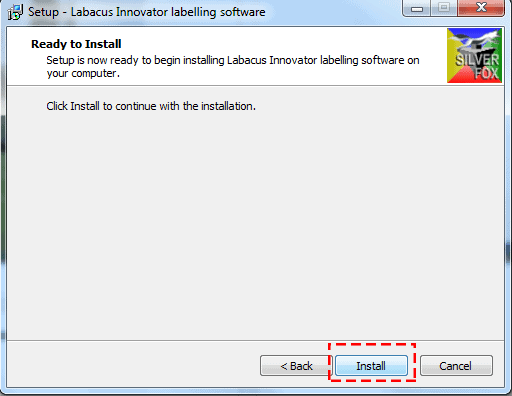 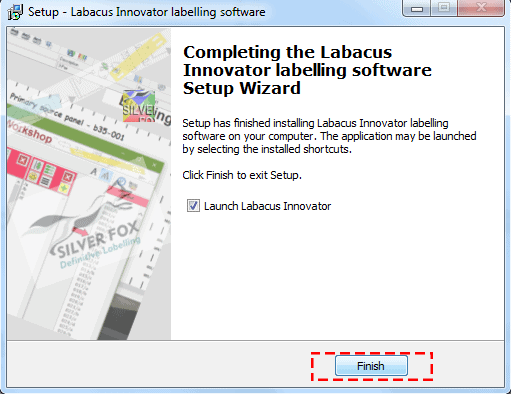 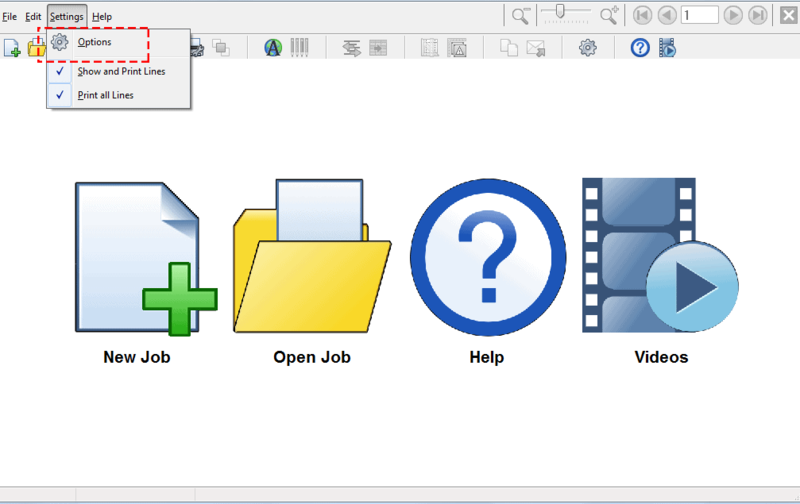 The Labacus® Innovator Software has been updated and now include new templates for the 3 across Fox-Flo® and the 50mm Fox-Flo®. 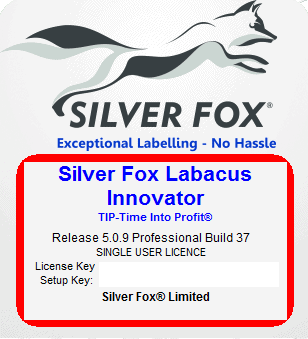 The latest version also has amazing functions such as the text rotate function and the wide middle strip for the 50mm, 25mm Fox-Flo® and the LXL labels (Legend™ Laser tie-on cable labels) on the Professional version, meaning you can have a wide line of text or an image in the centre and 2 smaller lines of text either side if required… but how do I get the latest version right now?